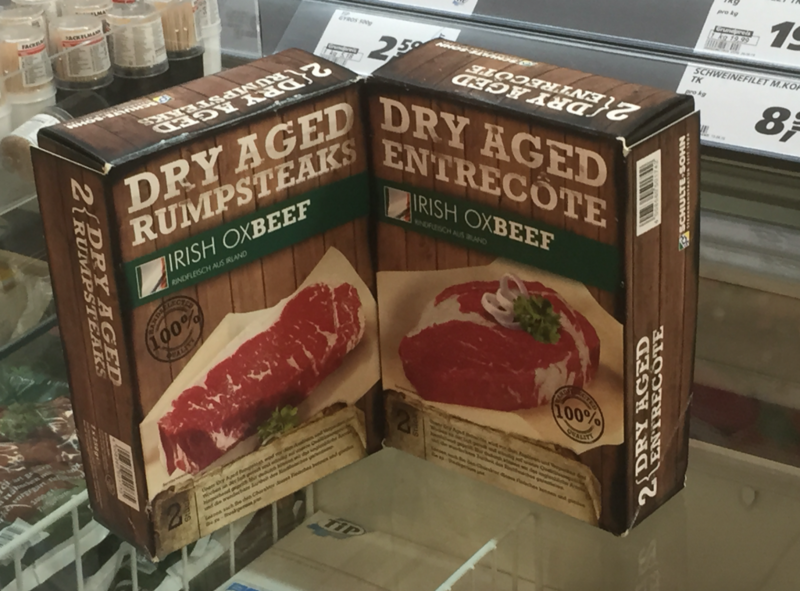 Irish beef in German supermarket. One of the largest retailers in Germany, Real Hypermarkets, expects to double its sales of Irish beef in the next three years, according to its Director Patrick Müller Sarmiento. Speaking to Agriland during a Bord Bia-organised trip to Germany for the world’s largest food fair Anuga, the Director of Real Hypermarket highlighted how the supermarket has increased it sales of Irish beef to 5,000t over the last five years. But, he said the only true way to get German consumers to purchase Irish beef is through tasting it, he said. He added that it is essential that Ireland keeps its clean green image as this is one of the unique selling points it has in the German market. 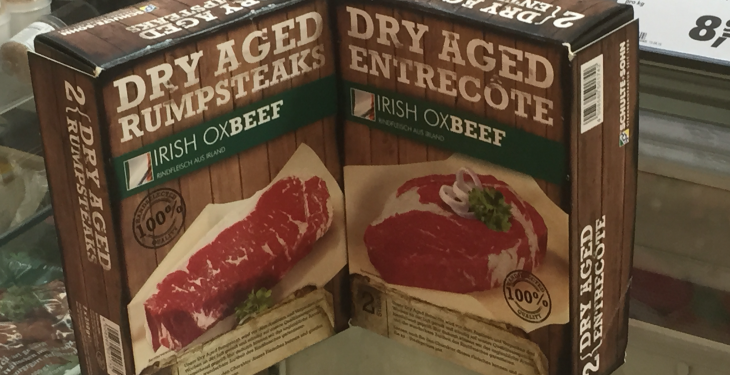 According to the head of Real Hypermarkets, Irish farmers should continue to focus on the quality of the beef product they produce. This is particularly important as it represents a considerably export market for Irish beef, with 21,000t exported in 2014 at a value of €120m. Furthermore, he said that the grass-based system of production in Ireland is seen as a major positive to many German consumers. This is particularly beneficial, he said, when the production systems of the US and Ireland are compared. According to Müller Sarmiento, German consumers are wary of the finishing practices and additional inputs used in the US beef production system. According to Sarmiento, the German hypermarket first started marketing Irish beef in 2010 on the back of the collapse in Argentinian imports. 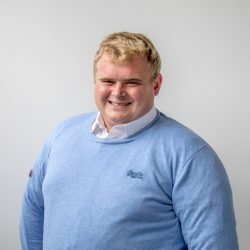 This increase in the physical volumes of Irish beef sales in the German retailer has occurred as the German consumers are tending to purchase higher quality beef, he said. The CEO of Bord Bia Aidan Cotter, welcomed the continued success of Irish beef in Real Hypermarkets in German.